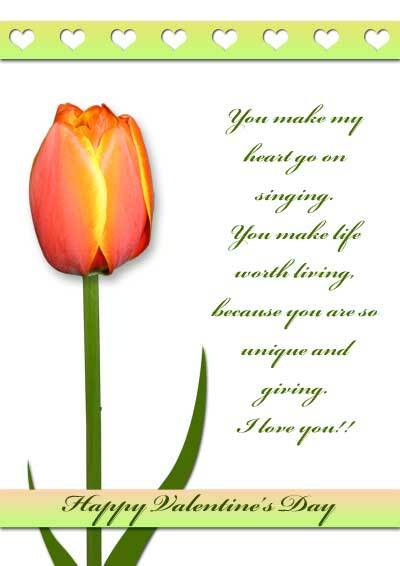 Free printable flowers valentine cards. 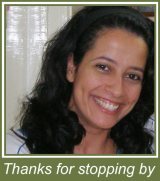 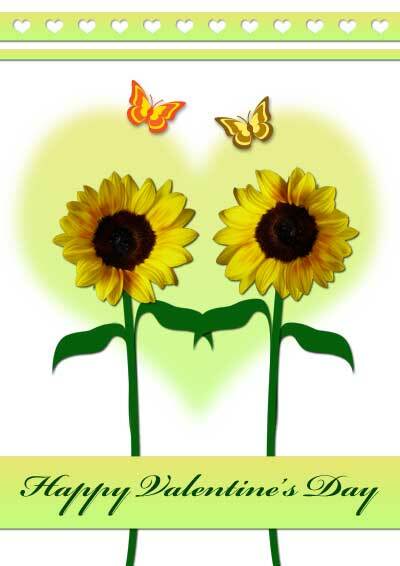 In this category I designed valentine cards with flowers - no specific recipient. 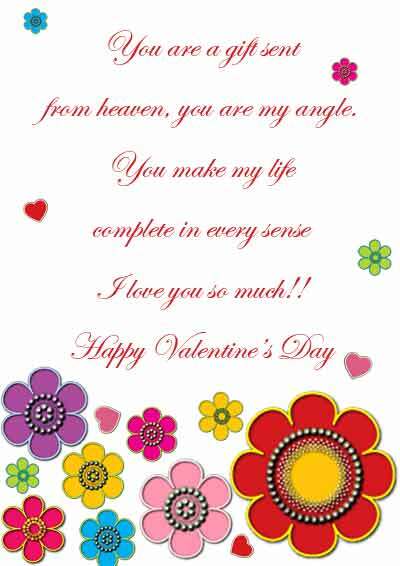 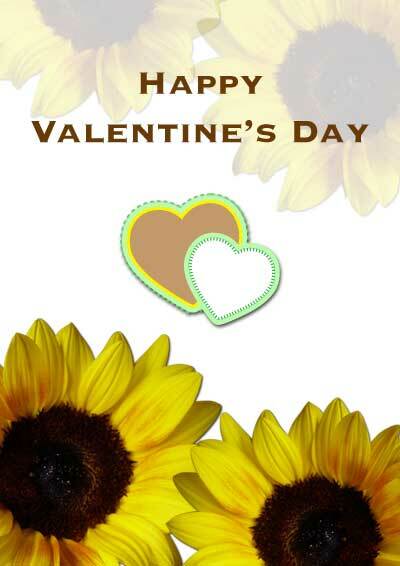 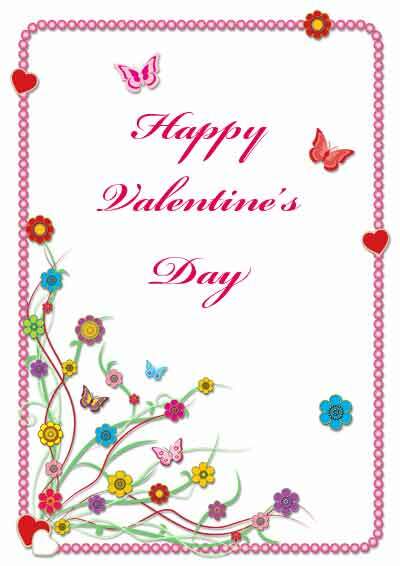 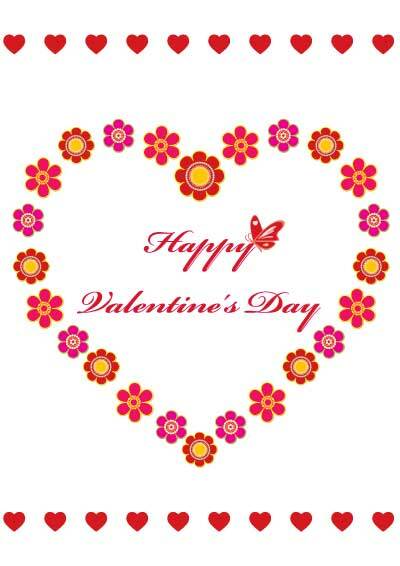 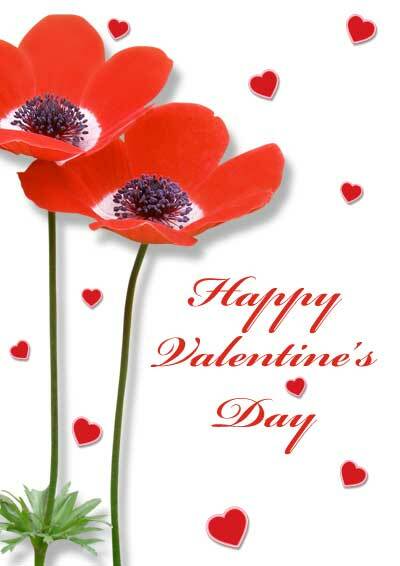 Beautiful valentine's day cards with flowers photos and graphics.